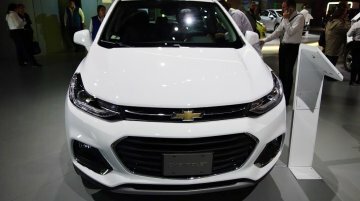 Facelifted models refresh Chevrolet's compact range in Colombia. Chevrolet's line-up of vehicles on display at the 2016 Bogota Auto Show included the 2017 Chevrolet Tracker, 2017 Chevrolet Sonic.. Goes on sale in Fall 2016. 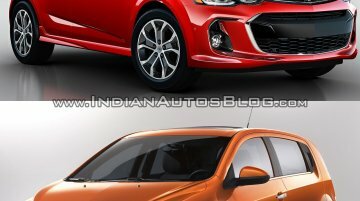 The current Chevrolet Sonic is getting a mid-life facelift this year. 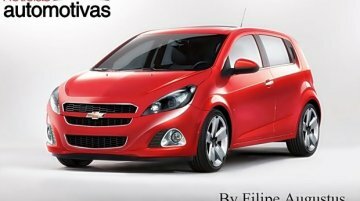 Set to be unveiled at the 2016 New York Auto Show this month, here's how the facelifted Sonic..
Chevrolet has, at the 2013 Los Angeles Auto Show, unveiled two new models of the Sonic sedan. The first is the Sonic RS sedan, which seems to be heavily influenced by the Sonic RS hatchback. Like the .. 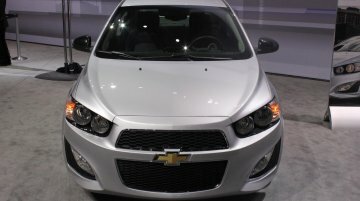 The Chevrolet Sonic is sold in its hatchback as well as sedan avatars in the United States. An equivalent to the Sonic twins is the Chevrolet Onix and the Prisma, sold in Brazil. And finally, in.. Soon after Ford, Maruti and Renault made their plans official, General Motors is the latest to believe that compact SUVs are the way forward in India. Financial Chronicle newspaper is carrying a story..
GM India’s entry level babies – Beat and Spark are doing great in the Indian market constantly clocking 2,500+ units every month. However, if you want a bit of space at the back, certainly you need..
Sources tell Indian Autos Blog that General Motors India has deferred the launch of its next generation Aveo siblings (renamed Chevrolet Sonic recently) to 2012-13. The initial plan was to launch the.. 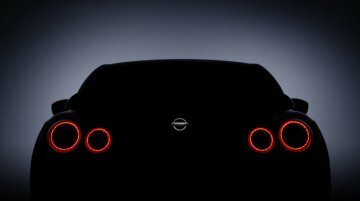 Here's a promotional video clip of the Chevrolet Sonic twins that was unveiled in North America. They sport all the design elements of the new generation Chevrolets (Cruze, Beat and..
Chevrolet Sonic unveiled; Is it heading to India? 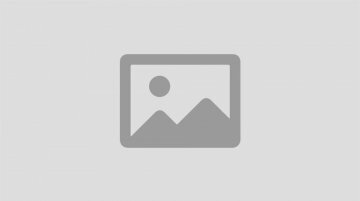 The Aveo sedan, dubbed as Chevrolet Sonic for the North American market, has been revealed in the form of images and details. The Spark-inspired cockpit and spacious rear seat are features we expected..